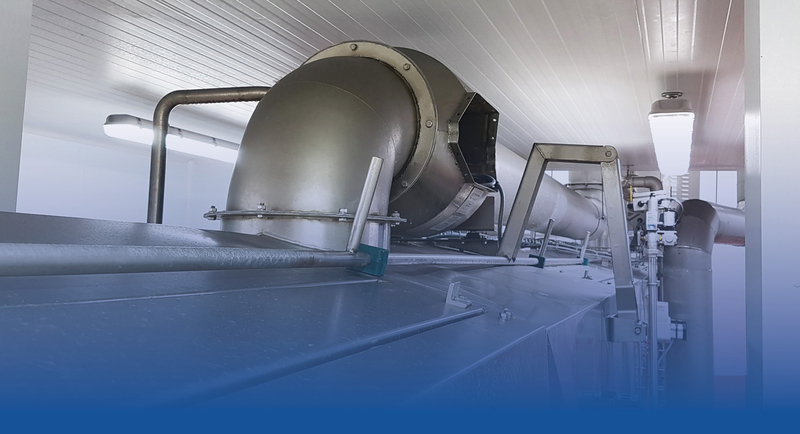 HVDS is a dedicated supplier of air filtration & air handling products and services to the food manufacturing and food production industry. 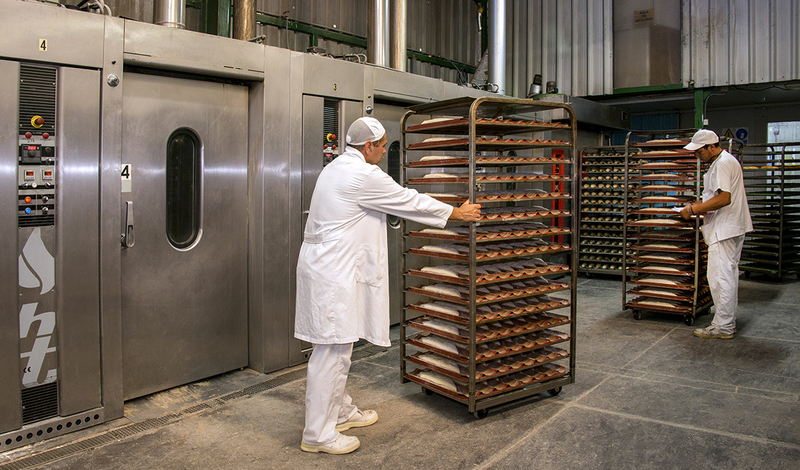 Our air quality services, air handling and air hygiene monitoring systems give you 100% food audit compliance. 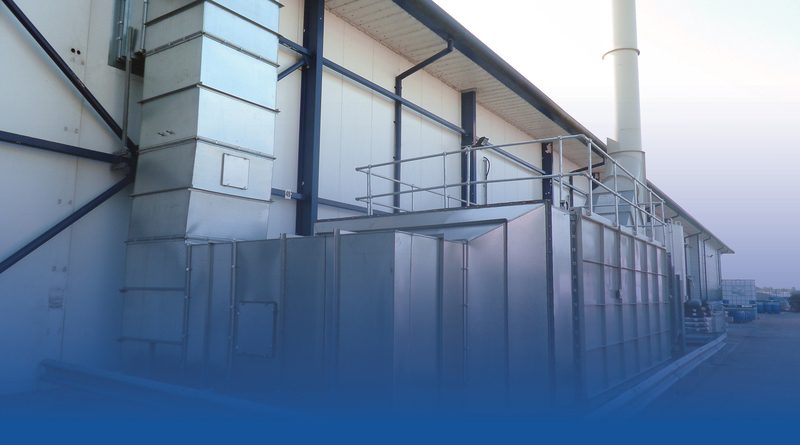 Our free site survey will provide valuable and beneficial advice and guidance around your air handling, ventilation and filtration. 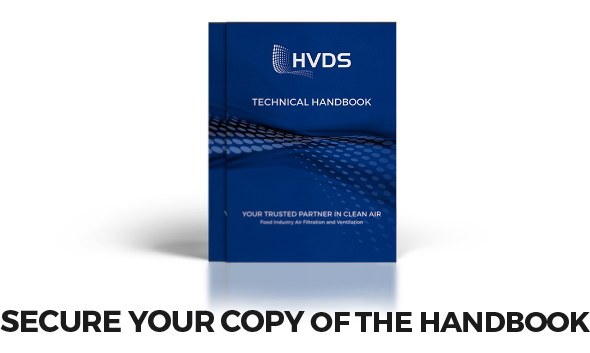 Our Air Filtration Technical Handbook provides information about our filtration, ventilation, extraction products and services. 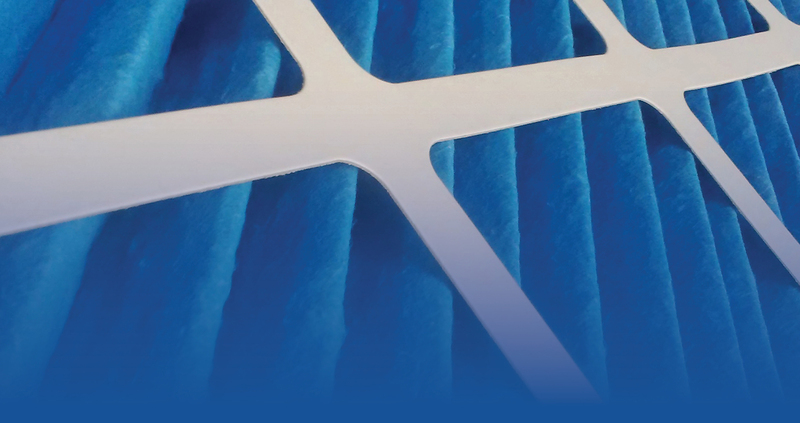 Our data sheets provide product information, air filter efficiency, classifications and other technical product details. 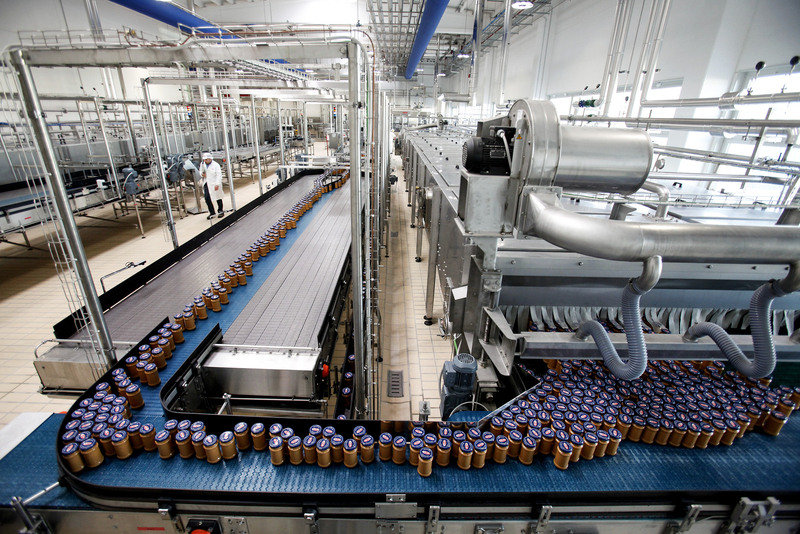 AIR HYGIENE AND AIR FILTRATION SOLUTIONS FOR FOOD FACTORY HYGIENE AND FOOD AUDIT COMPLIANCE. 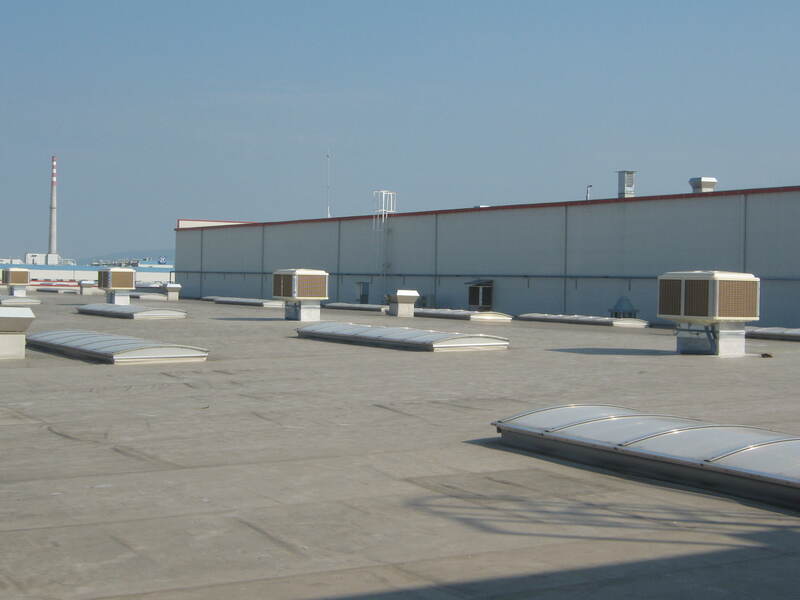 For over 40 years HVDS have been dedicated to quality, excellence and understanding. As a result, when it comes to air filtration, air handling products and air hygiene services our customers continue to recommend us. 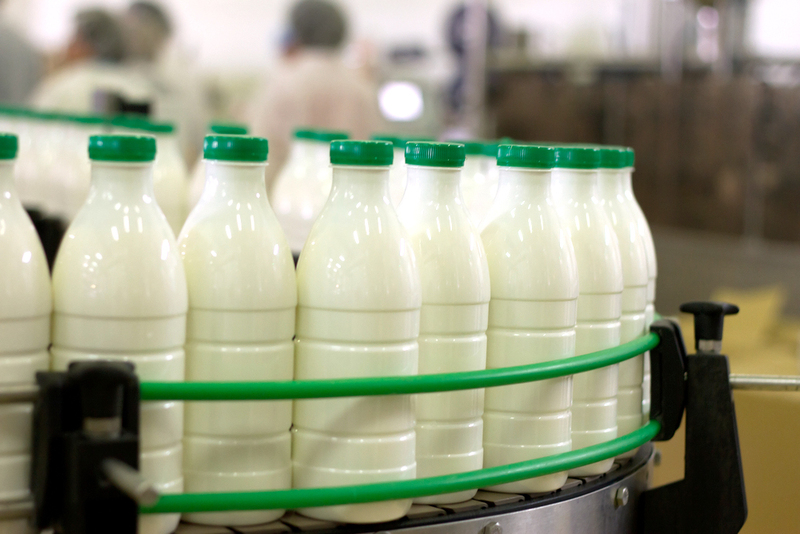 By dedicating our focus to food manufacturing, food production, food safety and hygiene it allows HVDS to fully understand your market and your individual requirements. 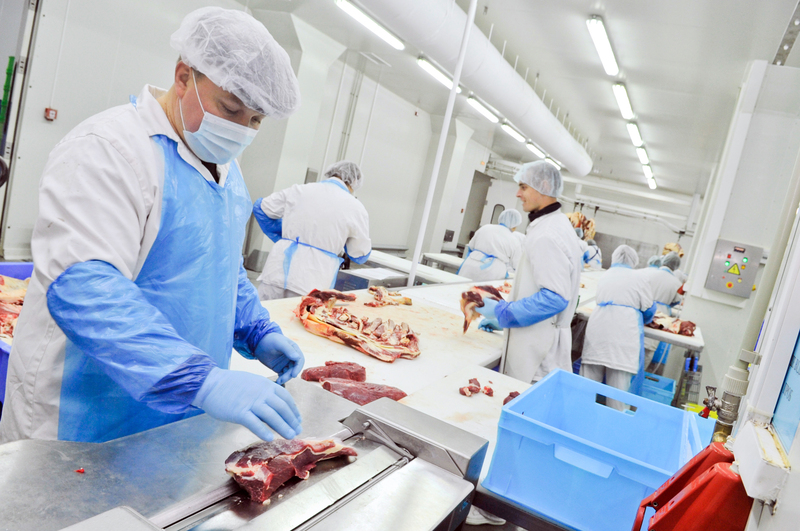 Most of all, we can ensure you remain food audit and hygiene compliant. Access your audit reports; track your air filtration and air handling equipment where ever you are. The HVDS i-FusionData web portal merges technology and the HVDS Fusion scheme. The HVDS i-FusionData portal merges technology and the services of the HVDS Fusion scheme. 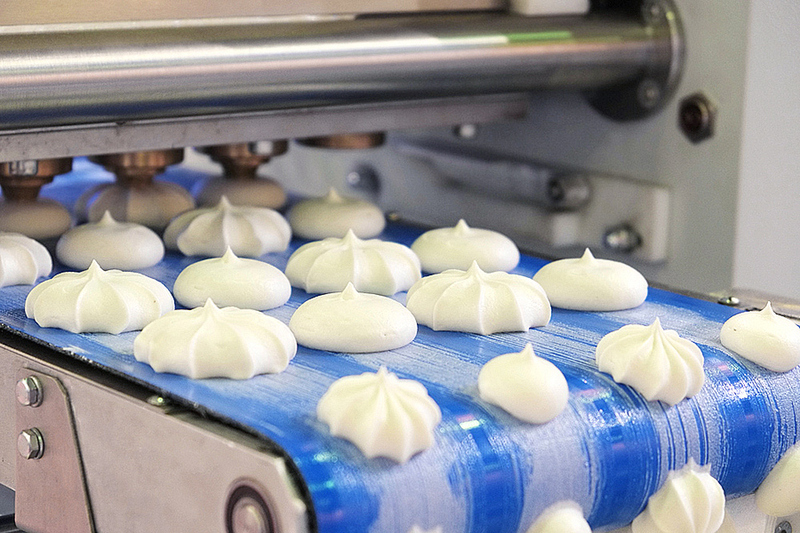 It brings food hygiene audit management benefits right to your electronic device. Our air equipment monitoring portal uploads data and reports direct for the HVDS air filtration engineers. 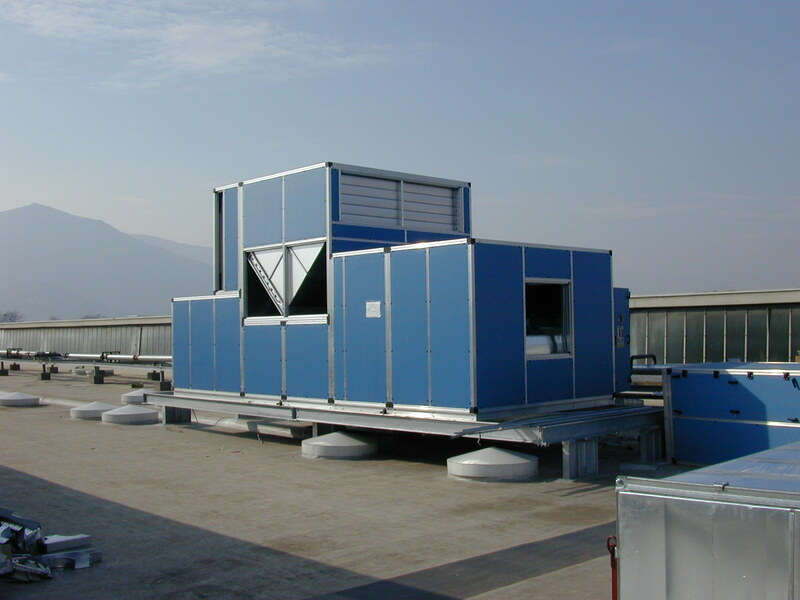 You will have anytime access 24/7 to your air handling and air hygiene reports. The i-FusionData portal brings the benefits of the real time progress with air filtration and managed air service contracts. 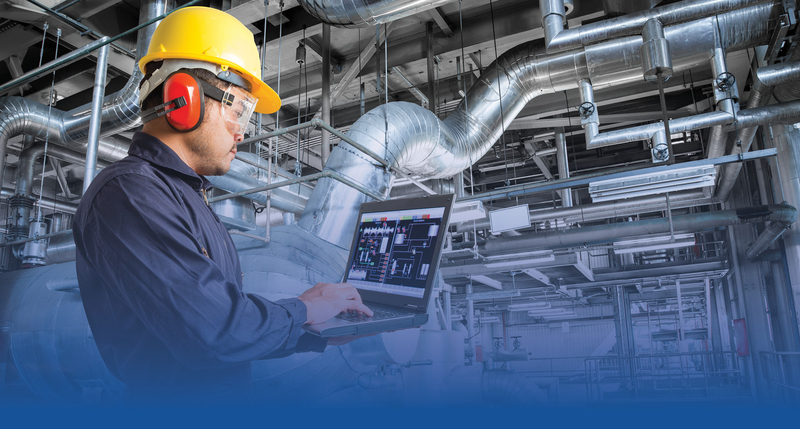 100% access to all of your reports, including air quality and air audit reports, air filter change out reports, plant survey reports and HVAC viewer images. Furthermore, you will have real time access to your schedules, work in progress and technical data. 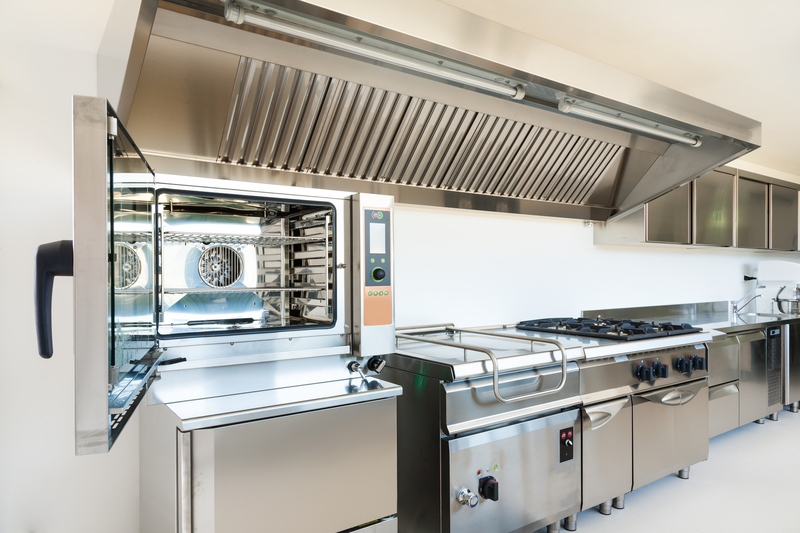 All there for you, at the touch of a button to make food hygiene and air quality audits more manageable. "Service levels, discussions, feedback & reporting has been excellent. Taking on many tasks to improve ‘our’ companies performance, and production. HVDS have provided great assistance with passing Audits with the FUSION service. No hesitation in recommending them."